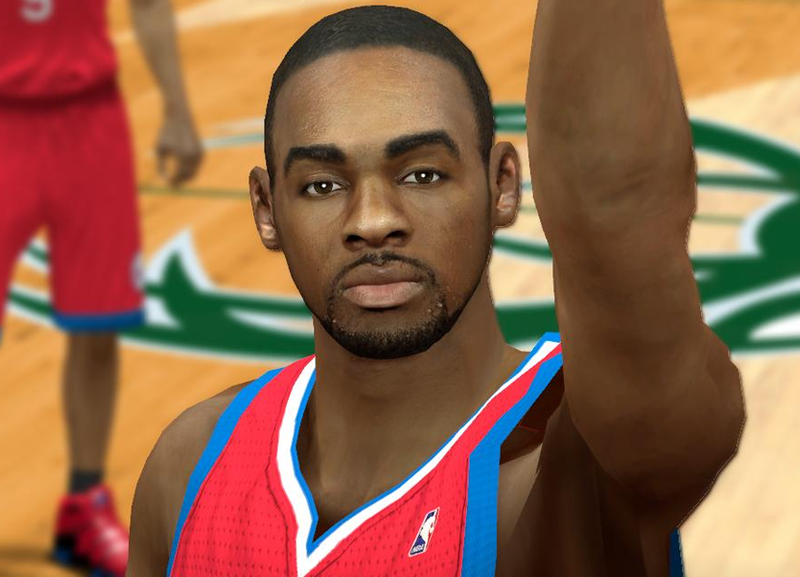 This NBA 2K14 patch adds a realistic cyber face for Philadelphia 76ers shooting guard Elliot Williams. Updated to v2.0: A few more fixes on the CF. 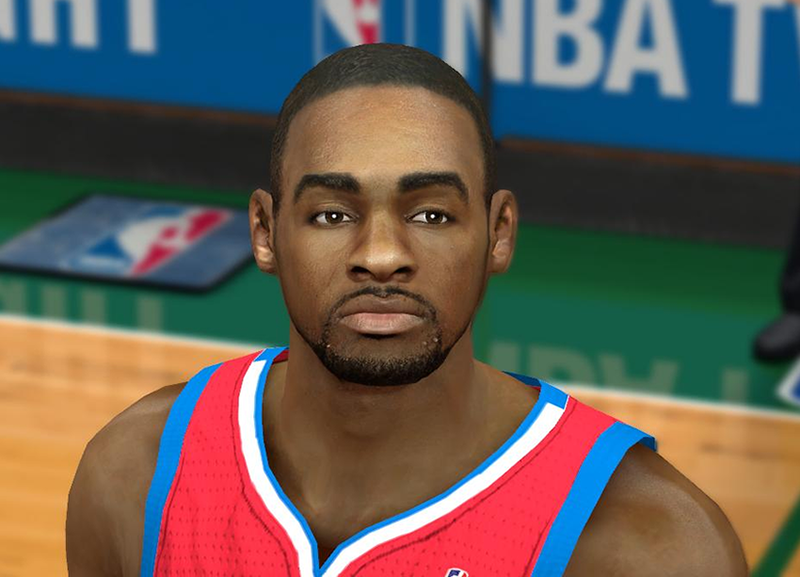 Fixed the head shape a bit more and just edited the alpha one more time to make the beard show better.